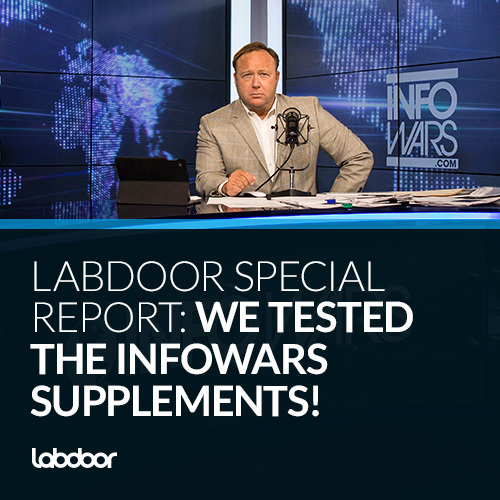 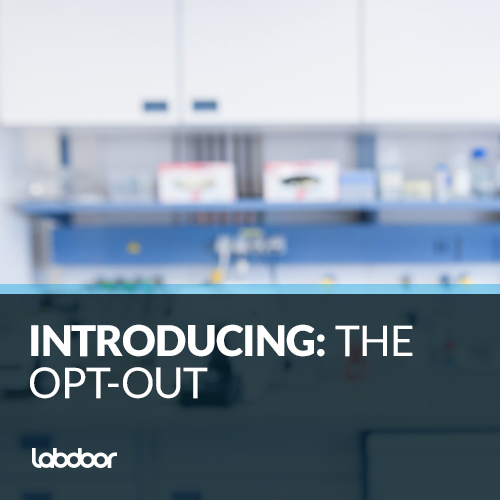 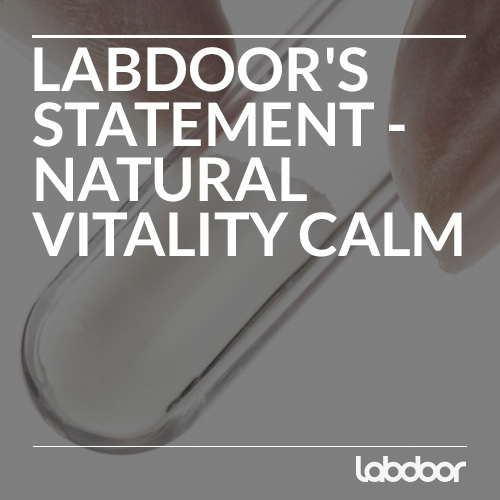 Labdoor conducted independent testing on six CBD oils and five hemp oils. 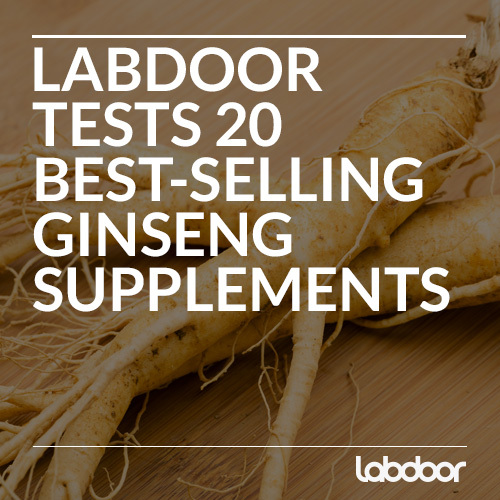 All products met purity standards but five products failed accuracy testing. 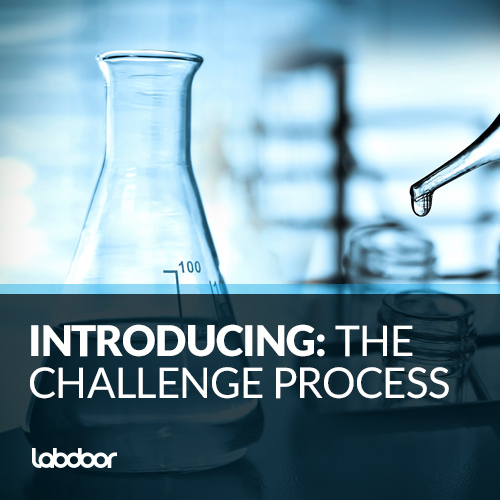 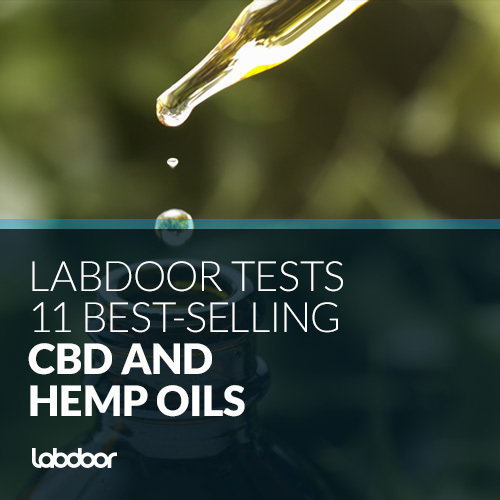 Labdoor announced today the results of its purity and accuracy testing on 11 hemp products and the release of its new CBD Oil Rankings and Hemp Oil Rankings. 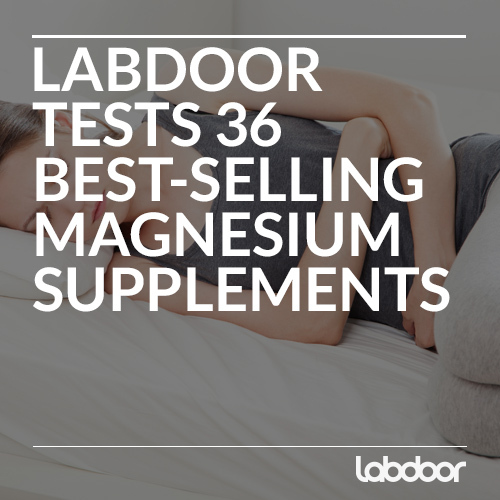 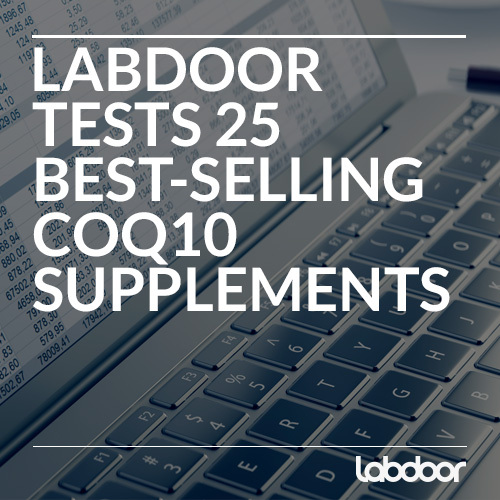 SOUTH SAN FRANCISCO, CA - May 16, 2016 - Labdoor, the supplement testing and rating service, announces that their new Coenzyme Q10 Rankings are now published online and ready to help consumers find the highest quality coenzyme Q10 supplements on the market. 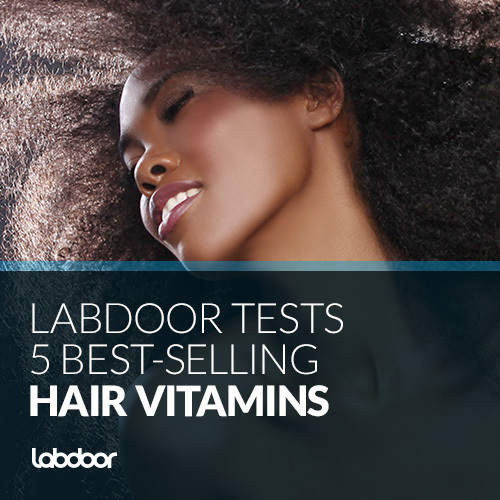 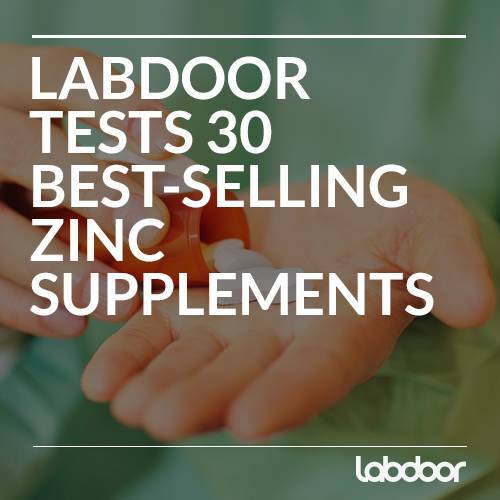 SOUTH SAN FRANCISCO, CA - February 23, 2016 - Labdoor, the supplement testing and rating service, announces that their new Zinc Rankings are now published online and ready to help consumers find the highest quality zinc supplements on the market.